New to scheduling a Library Instruction session or just want to review the criteria? Read the Information on Scheduling a Library Instruction Session. Our Recommended Reading theme for April is National Poetry Month. On display you will find a selection of poetry we have at the Library, representing voices from our diverse community. 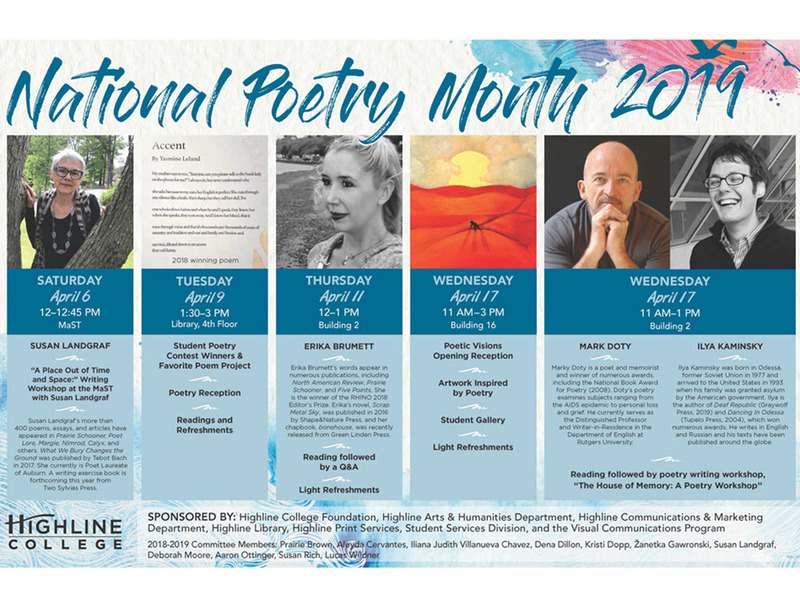 Read the new story 106 Poems Yield 10 Finalists in Annual Poetry Contest and check out the National Poetry Month calendar of events! 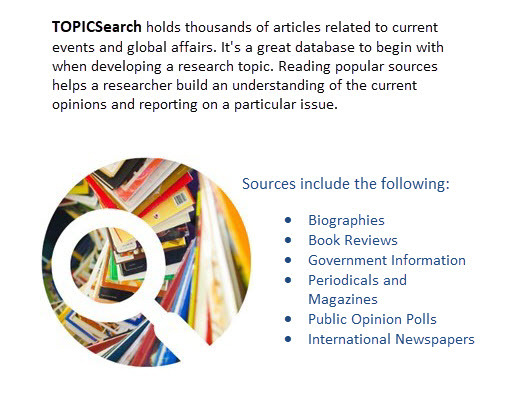 This library has been part of the Federal Depository Library Program since 1983.